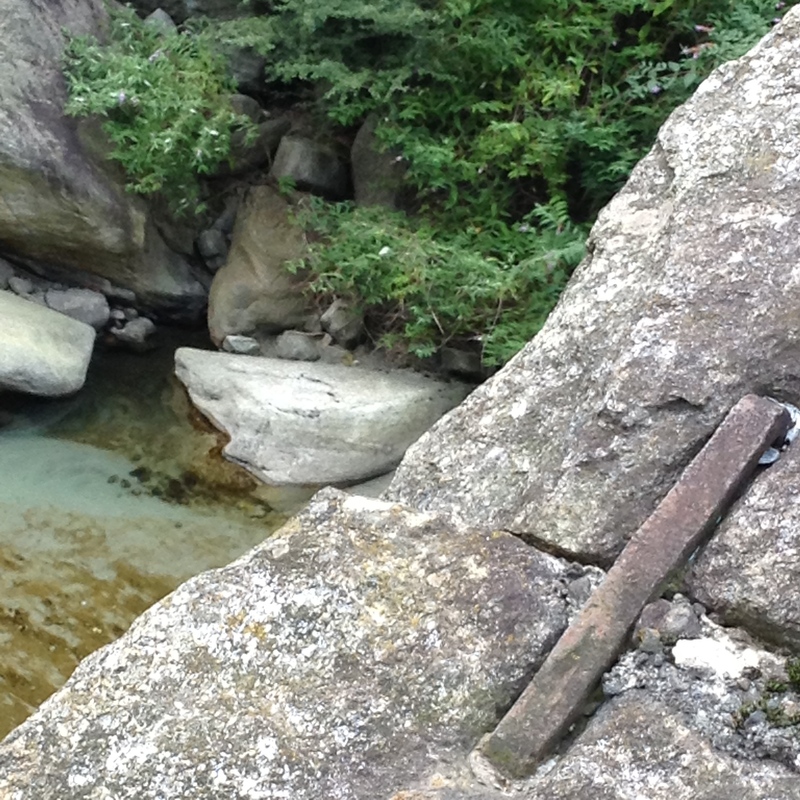 Before the Simplon pass at the Italian-Swiss border, is a Roman bridge over the Diveria River. It’s called the “new” bridge, because it was built in 1300 c.e. to replace the previous bridge built in the reign of Emperor Augustus that was destroyed by a flood. 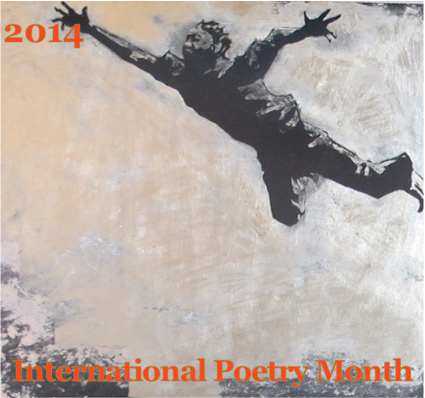 So began International Poetry Month 2015 and the flow of poems was fascinating for me to edit and I hope that both Readers and Poets enjoyed getting their feet wet. I offer my most sincere thanks to the participating poets and to the more than 1000 readers who came from the United States, England, Australia, Brazil, Italy, Pakistan, Canada, Denmark, France, India, Luxembourg, Singapore, the UAE, New Zealand, Trinidad & Tobago, Japan, Germany, the Netherlands, Nigeria, Switzerland, Israel, Ghana, the Philippines, Belgium, Peru, Romania, Serbia and Portugal to read their work. ~ by bonniemcclellan on March 4, 2015.